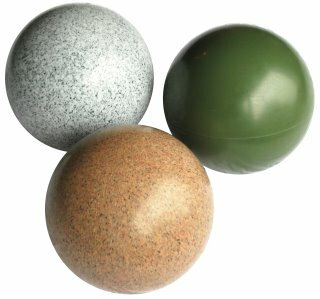 Our food ball range is definitely one of the toughest wordwide. Based on long years of experience we developed products that satisfy our customers by their steadiness, persistence and flexibility. From small "snack balls" for smaller animals to bungee-fixed food balls for the real big zoo residents - we have options for everyone of them.